Completed, branded, and signed daily reports delivered in minutes. 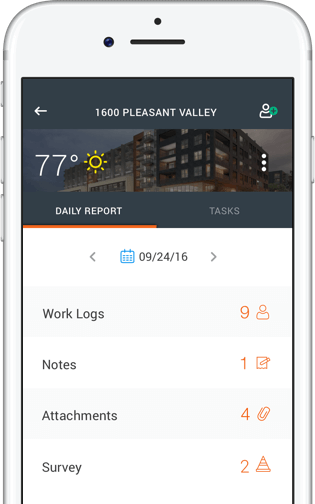 Raken's construction daily reports guide you through field reporting with faster notes, photos, tasks, and submissions. No need to fumble with daily reporting templates. What was once annoying is now a smooth, easy experience. WATCH: Start Saving 60 Minutes a Day! Not all job sites are alike. That's why Raken's Daily Reports are customizable to ensure you're only capturing the information valuable to your specific site. When the report's done, customize it with your firm's colors and logo for a professional touch. Raken will even send everyone a notification for missed reports, delays, or safety incidents. 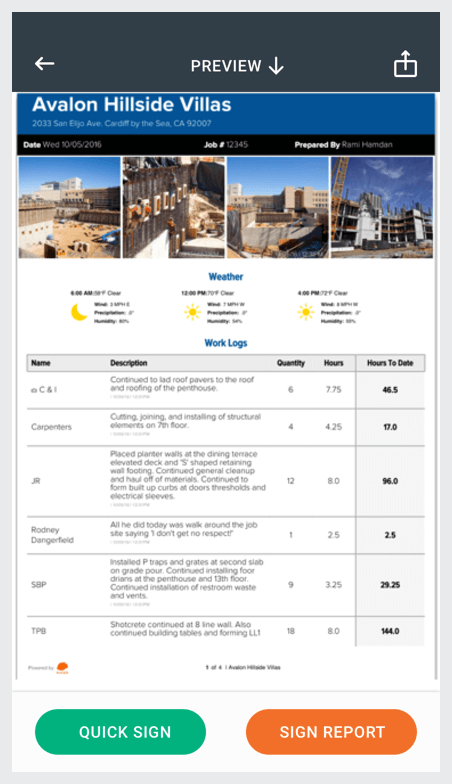 Automatically gather dailies from all your subcontractors in a hyperlinked, collated, branded report. We even send it on a schedule so you never have to worry about turning in reports again. 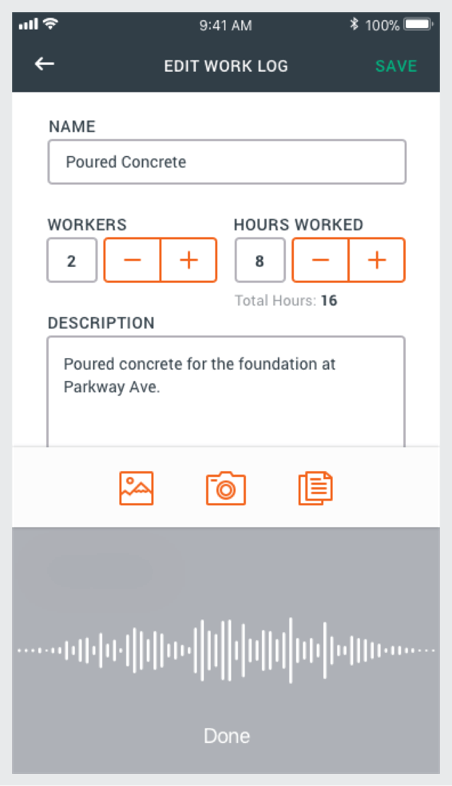 We built our construction software app around a daily reporting workflow that the field will actually want to use. 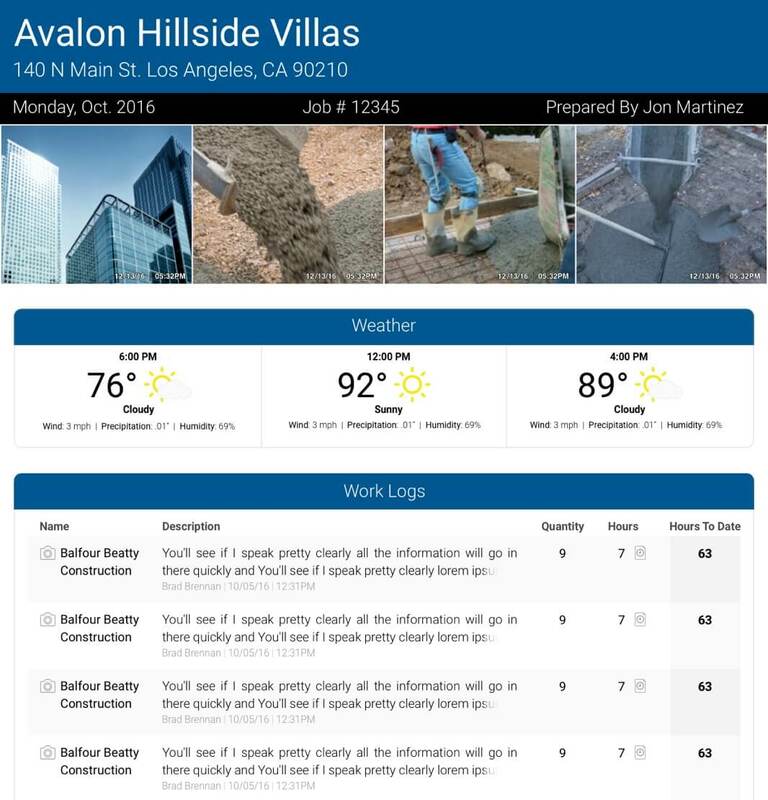 By making dailies as easy as possible, we've helped thousands of construction firms gather the complete, thorough jobsite reports that keep owners in the loop, general contractors on top of progress, and subcontractors out the door faster. 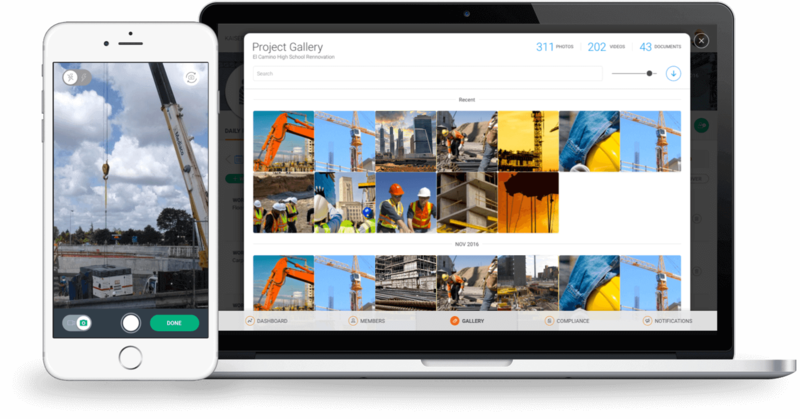 Raken's Offline Mode allows you capture your daily reports wherever your project takes you. 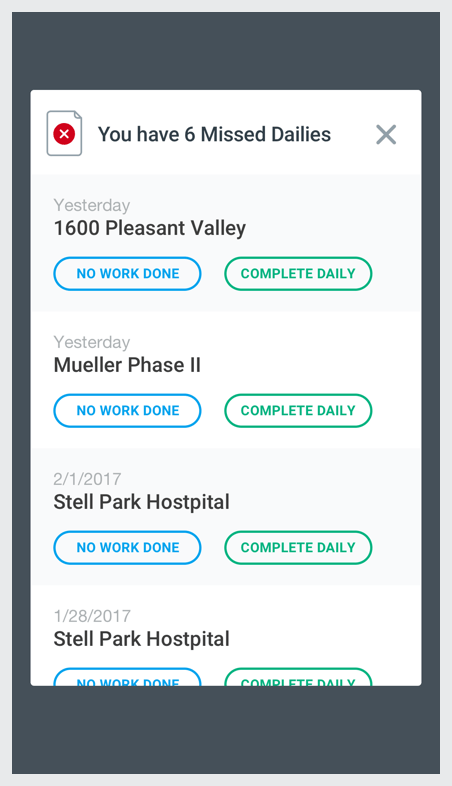 This APP WILL save you time, money and keeps my Project Managers in check. This helps me manage accountability when there is a mistake. Saved us over $10,000 in cement when we had a sub-contractor pour over the property line and claim it was our mistake. We proved it was not with the app. Nuff said. Its very easy to use. The reports are professional looking. Being able to add company branding is great. Reports provide excellent back-up for site walkthroughs (we’re a CM so we don’t do regular daily, but instead use Raken to prepare reports to document site conditions that he client needs to be made aware of.) Reports get sent to key stakeholders you stipulate per project. Everything is done in the app! 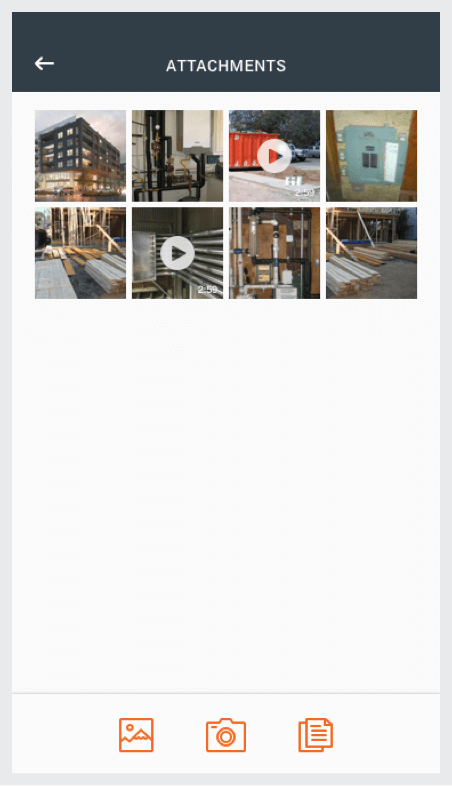 Quick and easy way to do daily job-site recaps. And to share with sub contractors and companies. Raken is truly the first of its kind in an industry that relies heavily on the documentation of work placed in the field. Raken saves an enormous amount of time, drastically improves the accuracy and consistency of reporting, encourages accountability and provides a robust platform for General Contractors and Subcontractors to rely on when faced with a potential claim against the project. In practice my team has nothing but amazing feedback and we will continue to utilize Raken on all of our projects going forward. The ease of use, mobility and back-end web dashboard revolutionize the integral daily reporting process. I use this app everyday. It is amazing. It’s easy to use, and makes doing a Daily Report much easier! I can do my report in the field as I walk the project and take photos of each contractors work. We tried having subcontractors use the report and create the super daily. Very useful with collecting hours at month end also.